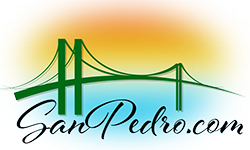 Located at the foot of 5th and 6th Streets between Fire Station 112 and the Los Angeles Maritime Museum in San Pedro, the Downtown Harbor was previously a parking lot. The redevelopment of the area, in 2014, opened up 1.2 acres of existing waterfront. The parking lot was removed and a delightful harbor inlet was created. There are docks for pleasure craft and boaters can dock for up to four hours free of charge. The harbor inlet is surrounded by a promenade and a plaza with marine art, benches and dramatic lighting with LED and Tivoli lights. A list of rules for mariners using the Downtown Harbor is available here and a fact sheet full of information and statistics is available here. 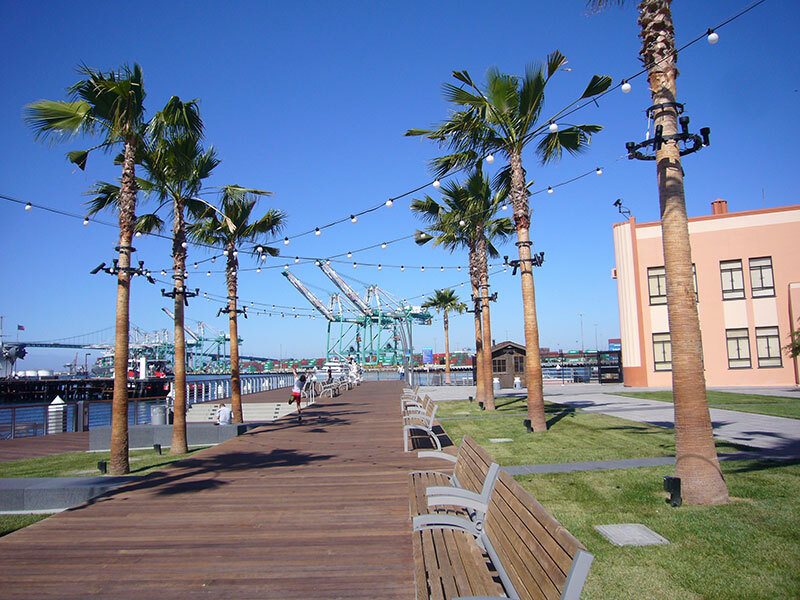 The Downtown Harbor is an excellent spot to rest while walking the Promenade between Ports O’ Call and the Cruise Terminal.